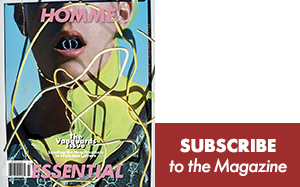 Watch Gucci’s Autumn/Winter 2014 men’s runway show directly from Milan right here at Essential Homme. 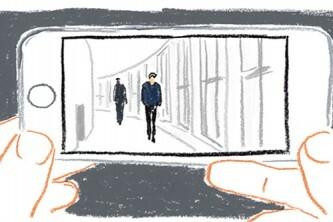 The live stream starts below Monday, January 13th at 12:30 PM CET (Milan) / 6:30 AM EST (New York). 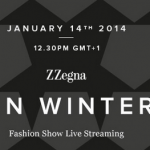 Z Zegna's Autumn/Winter 2014 runway show will stream right here LIVE on Wednesday, January 14th at 12:30 PM CET (Milan) / 6:30 AM EST (New York). 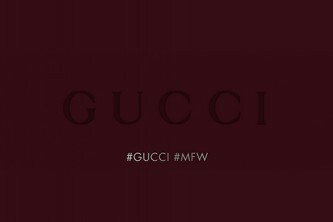 Video: Gucci. 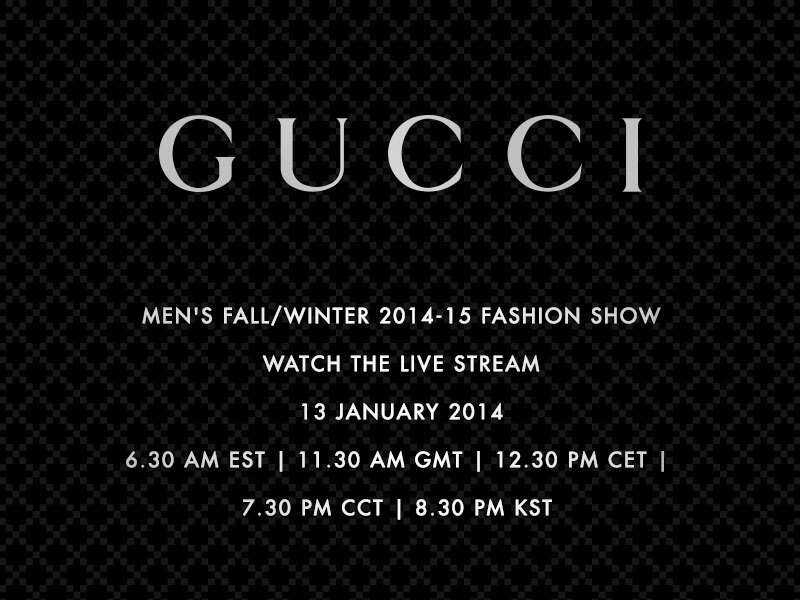 Live stream Gucci's Autumn/Winter 2015 Men's runway show right here on Monday, January 19, 2015 at 6:30 am EST / 12.30 pm CET.